Now in its 4th edition, this low-cost, astronomy e-textbook is designed for a one-semester introductory astronomy course aimed at non-science majors and future teachers. 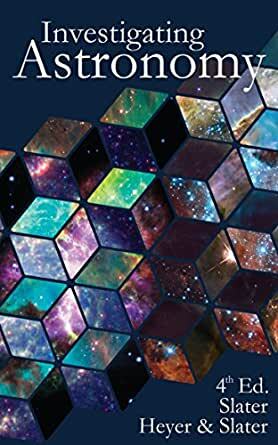 This new, media-enhanced edition --including high-production embedded videos--brings the latest astronomical discoveries together with cutting-edge teaching and learning strategies designed specifically to improve student learning and retention. Dr. Timothy F. Slater is the University of Wyoming Excellence in Higher Education Endowed Chair of Science Education and holds faculty appointments in the College of Education and the College of Science. 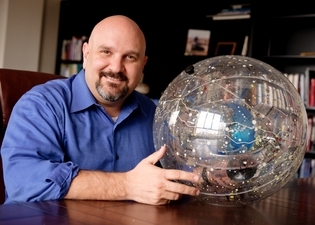 Internationally known for his seminal work in astronomy education research, he is a Senior Fellow at the CAPER Center for Astronomy & Physics Education Research, where his research focuses on uncovering learners’ conceptual models when engaging in science. Before becoming a chaired professor at the University of Wyoming, Dr. Slater was a tenured professor in the Astronomy Department at the University of Arizona, where he constructed the first Ph.D. program focusing on astronomy education research. He is currently the Editor of the Journal of Astronomy & Earth Sciences Education. 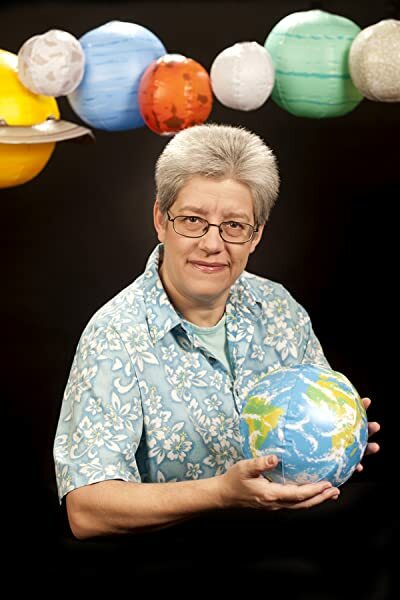 Dr. Inge Heyer has spent decades developing a unique expertise in astronomy communications across a variety of settings, including college classrooms, K-12 schools, informal educational settings, professional scientific journalism, and science fiction venues. Born and raised in Berlin, Germany, she earned a Master’s degree in Astronomy from the University of Hawai‘i at Manoa, and a Ph.D. in Science Education from the University of Wyoming. In addition to her professional work as senior data analyst at the Space Telescope Science Institute, Dr. Heyer also served as the public information officer at the Joint Astronomy Centre. Dr. Heyer currently teaches astronomy and physics at Loyola University Maryland and serves as Deputy Press Officer for the American Astronomical Society. Dr. Stephanie J. Slater is a cognitive scientist who specializes in studying the cognitive structures and identity systems that impact how humans come to learn and engage in astronomy and the geosciences. As an undergraduate Dr. Slater studied Biology and Mathematics at Harding University, and the Earth and Planetary Sciences at M.I.T. As a graduate student she studied Interdisciplinary Science (Astronomy Education) at Montana State University, and earned her Ph.D. in Teaching, Learning and Sociocultural Studies from the University of Arizona. She is an award winning, widely read author and a frequent lecturer at science fiction conventions, where she applies her work in the cognitive sciences to the scifi/science/real world intersection. She currently serves as Director for the CAPER Center for Astronomy & Physics Education Research. It was in very good condition, I found I problems with it.